Scientifically proven to reduce pain and inflammation. 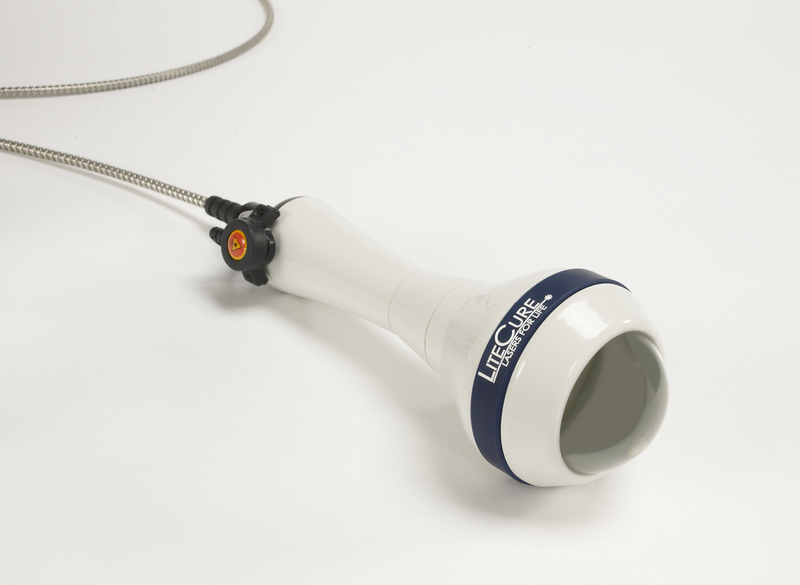 Laser Therapy generates photochemical response in damaged tissue by a process called photobiomodulation. This process stimulates healing by increasing the microcirculation and oxygen delivery to the injured cells. Treatments are Safe, Painless, and Fast. 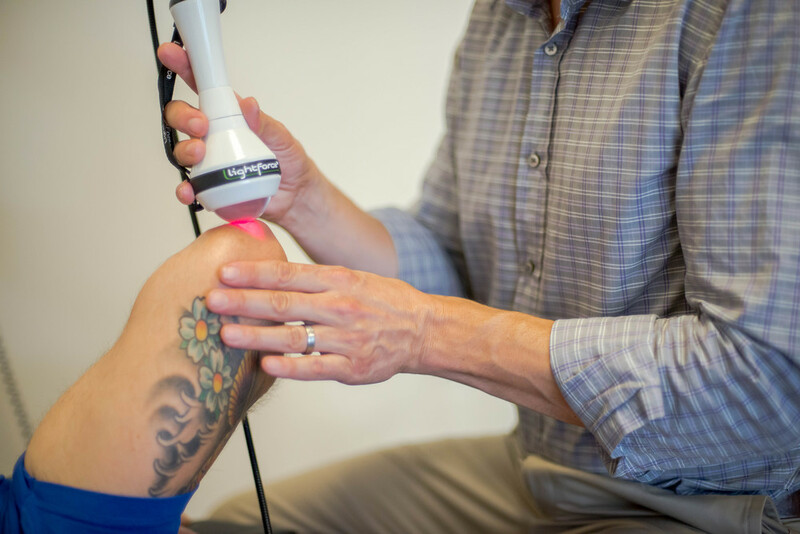 Laser Therapy allows for deep tissue penetration with a non invasive method. Plantar Fasciitis and Much More.